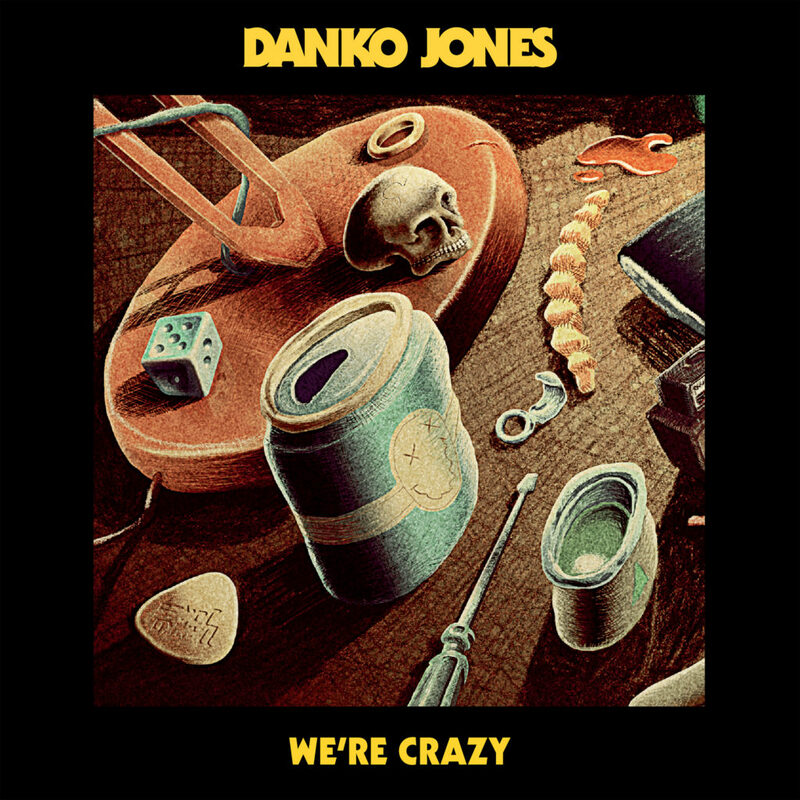 Today Danko Jones releases their brand new single “We’re Crazy” on all digital platforms. The track is produced by Garth Richardson (Rage Against The Machine, Red Hot Chili Peppers, Biffy Clyro, Rise Against). Artwork is done by Swedish artist Ulf Lundén. Click here to listen!